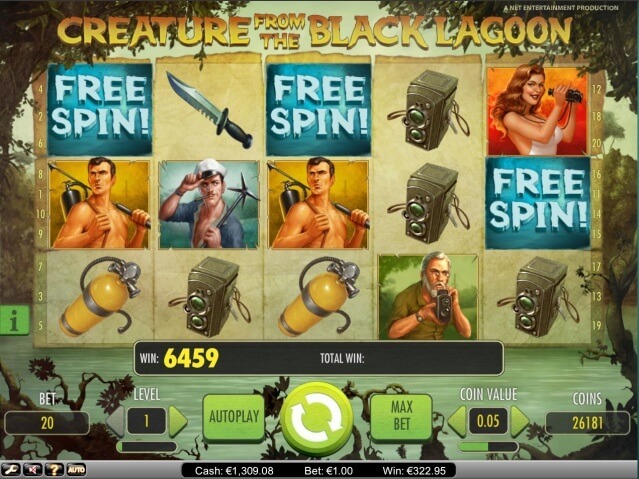 "An outstanding casino with a lot of potential!" 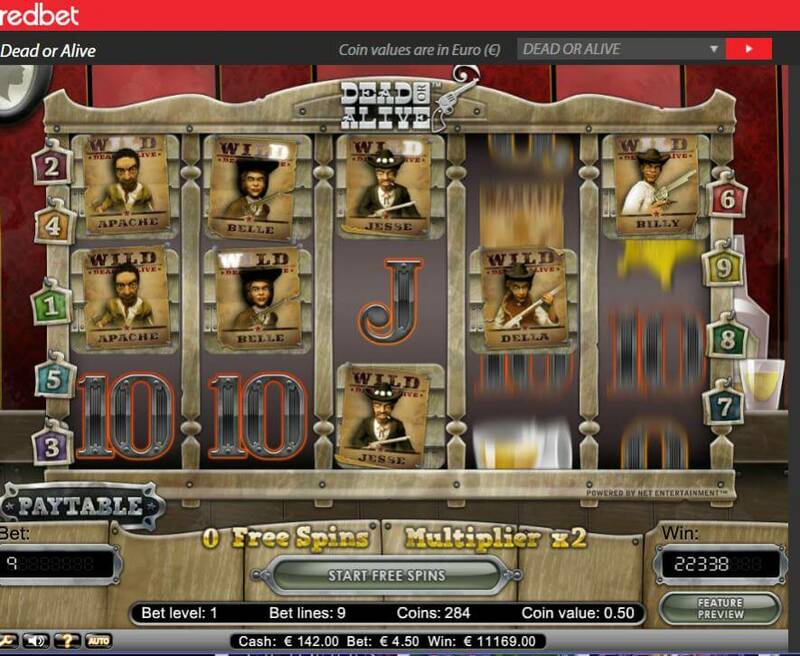 Redbet is an online casino that has been listed at Casinomeister since 2012. 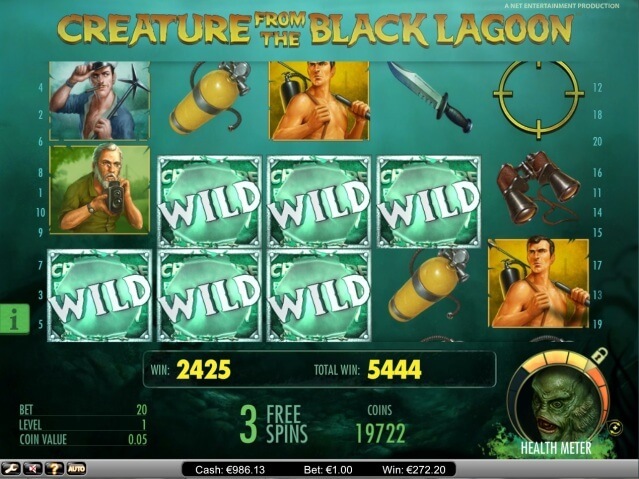 Since they’ve been listed, they have been doing a pretty good job with appeasing the player. 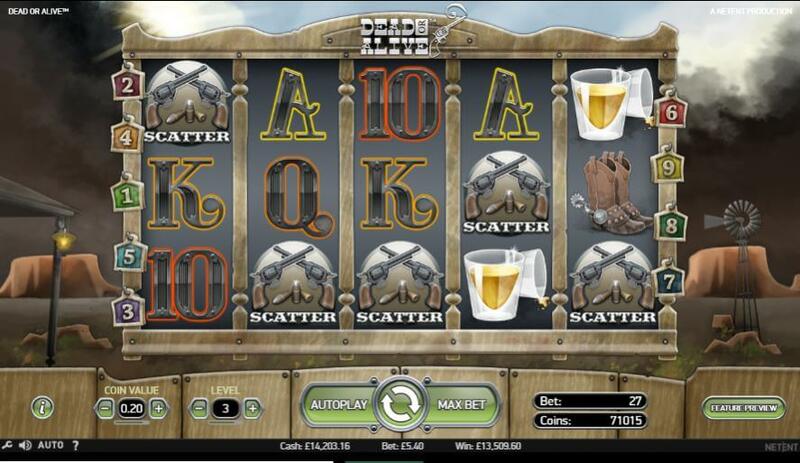 They won the coveted Best New casino and best Casino manager in 2012, and since then, we have been impressed. 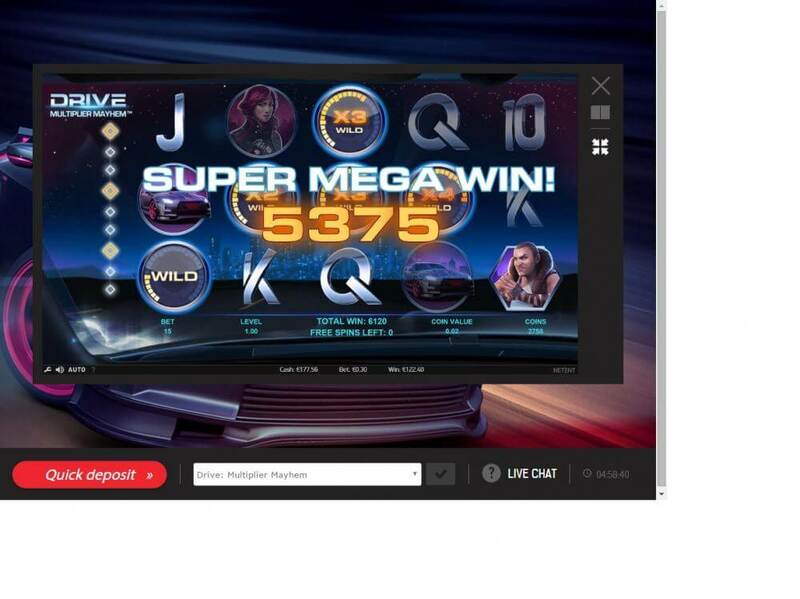 They are powered by Microgaming, Netent, Nextgen, WMS, Big Time Gaming, Play n’GO, Quickspin, Elk Studios, Push Gaming, Pragmatic Play, NetEnt Live, Evolution, Evoke Gaming for their live dealers, Thunderkick and more. 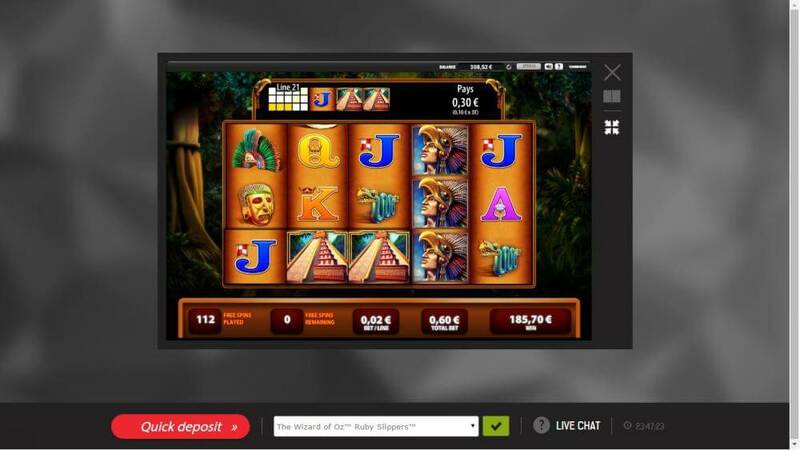 Not only do they have your standard casino games, they have live casino games – and poker is on its way as well as sports betting. 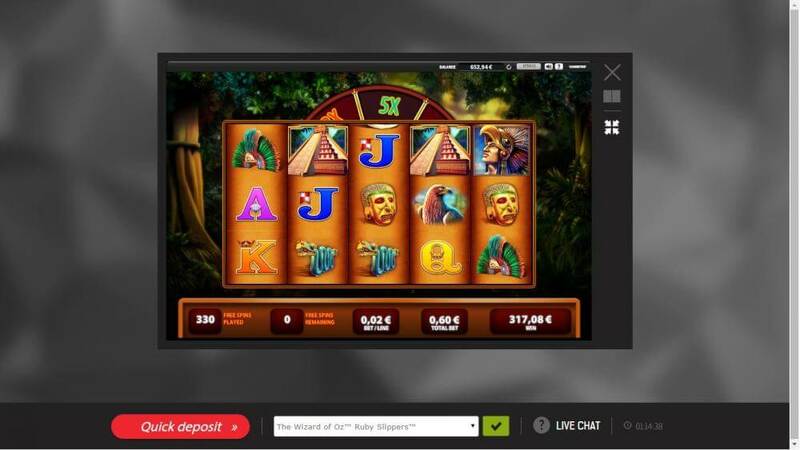 They are licensed in Malta, Sweden and by the UKGC. 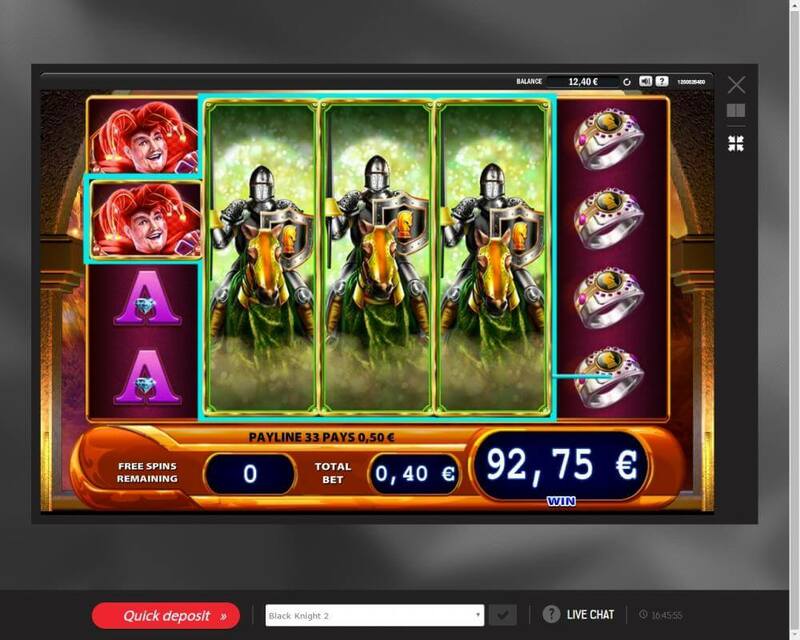 They have been accredited at Casinomeister since January 2013, and since then they have had four PABs submitted, one was fraudulent, the rest resolved in the players favor except for one which involved advantage play and a bonus that was improperly used. 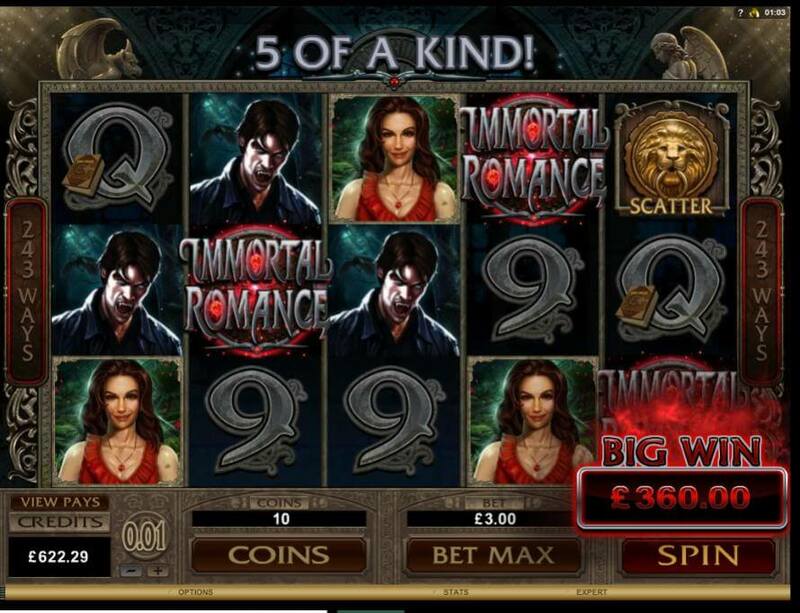 Our forum has many tales of success than of woe – so for players, I would recommend this casino highly. 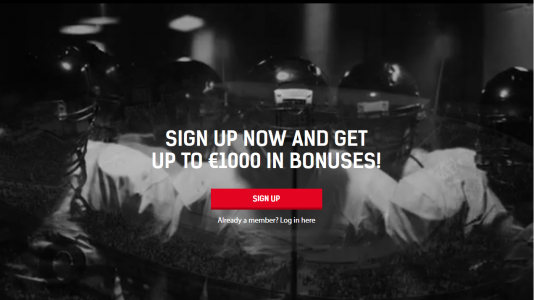 You can find more information like payout times and current experiences at Casinomeister. 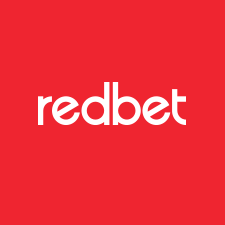 RedBet has been listed at Casinomeister since November 2012 and was Accredited in January 2013. Since that time they have been doing an awesome job. Their managermant is highly skilled, and they are a rock solid company. 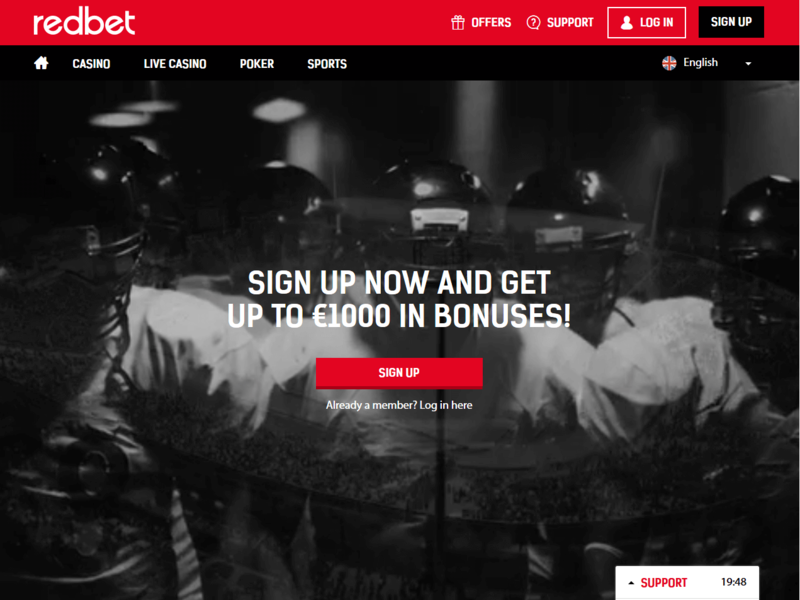 They have a player friendly approach to the business, and it shows. 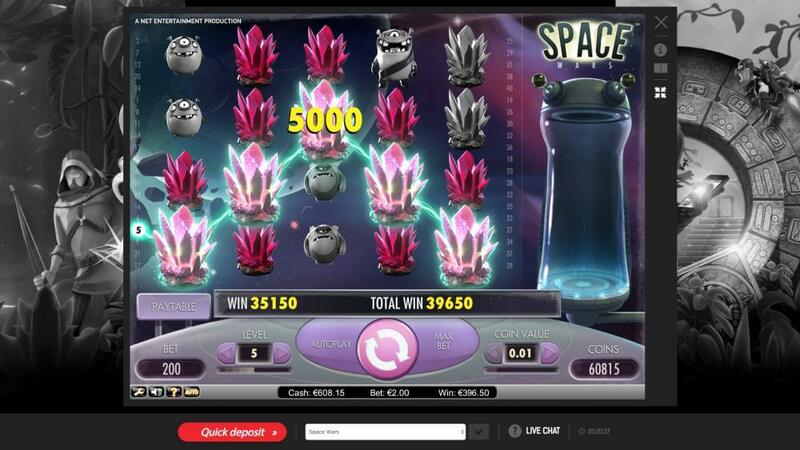 The forum exudes numerous threads from impressed players sharing their experiences of a truly great casino. 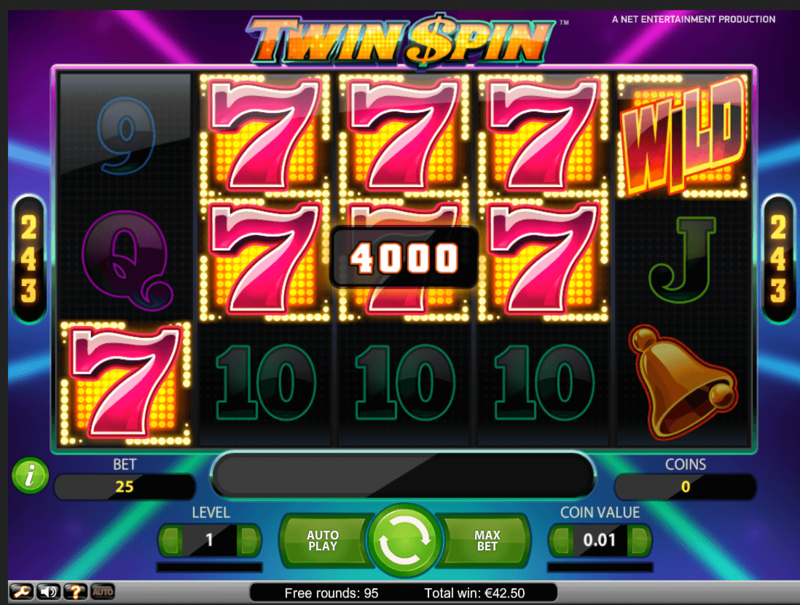 Twin Spin at Redbet - winning screenshot thanks to eizei! 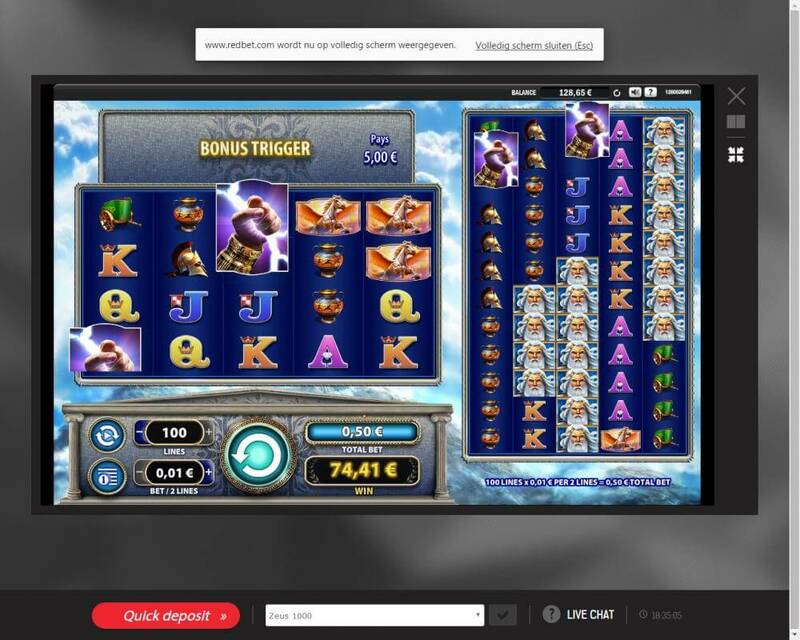 The Meister Minons are our members who volunteer to collect data on online casinos listed at Casinomeister. They are sort of like our secret shoppers. If you are interested in becoming a Meister Minion, please check out the following page: How to become a Meister Minion. Support is available via Live Chat, Phone and Email. 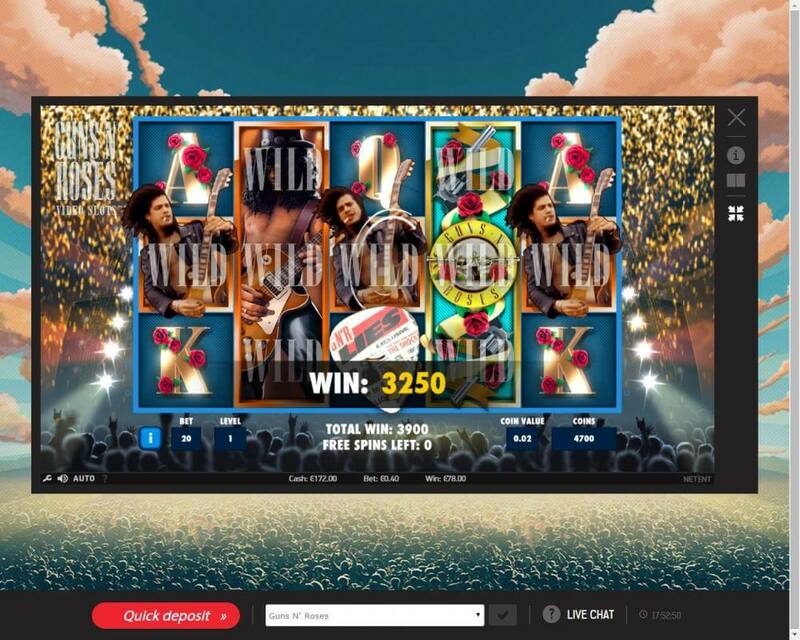 RedBet Casino Terms and conditions Apply. 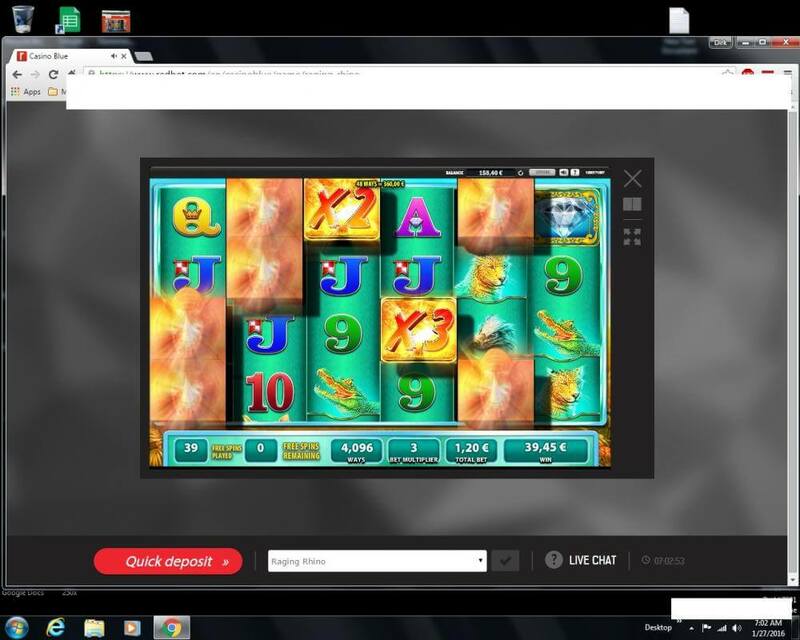 An outstanding casino. Relatively very few complaints. Solid company. 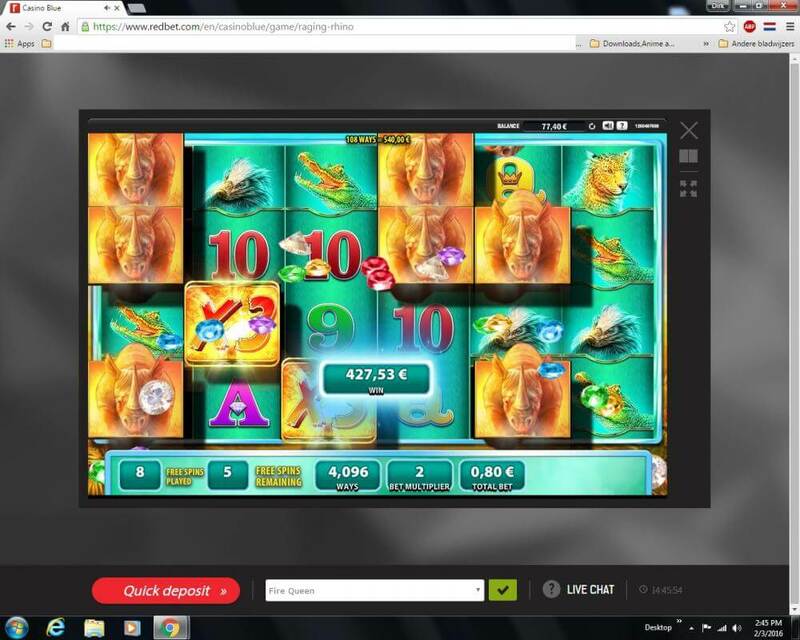 Fast payouts. I highly recommend them.